Creating meaningful experiences in response to strategic global sales opportunities.  Steelcase is the global leader in the office furniture industry. With a comprehensive portfolio of products and services, multiple core brands and over 100 years of experience, Steelcase is in the business of helping people do what they do better. Working side by side with distributed teams across the organization, the full range of solutions included, among others, targeted communications, interactive mobile presentations, web applications and creative resource allocation processes for major sales opportunities.